Here's just a small sampling of the events we've helped amplify. We can't say the location on the site for the sake of the host's privacy, but we were able to bring a system that was unobtrusive, yet kept the party going later in the night! 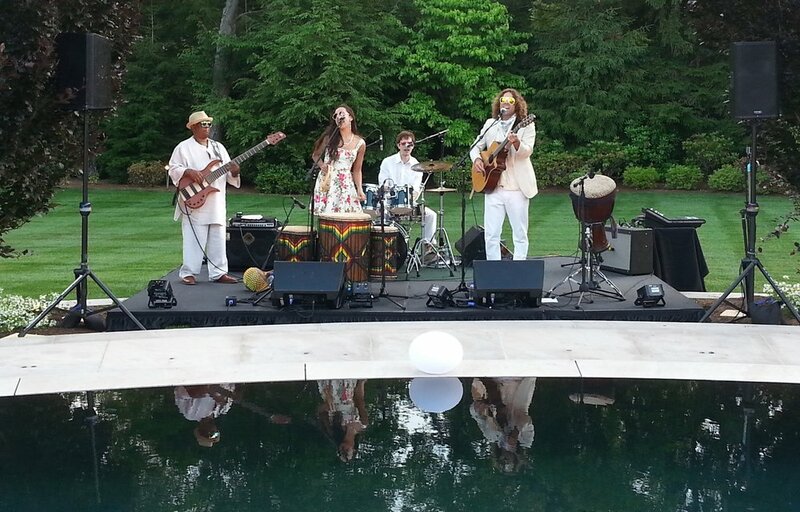 At the historic Glen Manor house in Portsmouth, RI, we were tasked with getting the sound of the bandthroughout the entire house. The catch: we weren't allowed to tape cables to the floor. The solution: we transmitted wirelessly to the loudspeakers distributed throughout the house. The end result: balanced, even sound in every room. In this yearly, outdoor multi-musician benefit concert for arts education, we were called to the theater at Look Park in beautiful Florence, MA. 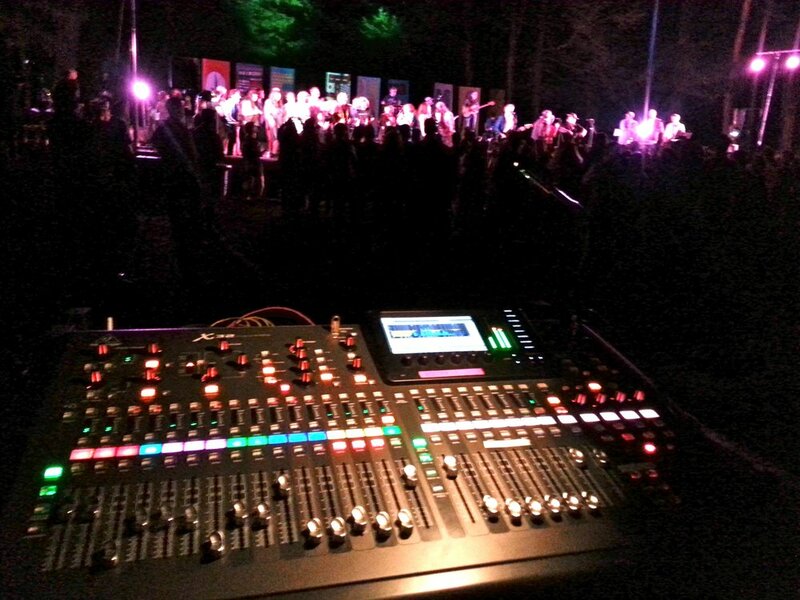 With an awesome crew, we delivered even, clear sound to two thousand people outdoors.